If you are planning on buying a tree or transplanting trees, here are a few tips about bare root, containerized and balled and burlapped trees. Bare Root – A bare root tree is a tree that has been dug up and stored without any soil around the roots. After the tree has been pulled up from the ground, the soil is either shaken or washed from the roots. The roots are then packed in materials that retain moisture, such as moss, wood shavings or shredded paper. You can find many different types of bare root trees for sale, including ornamental, fruit and shade trees. 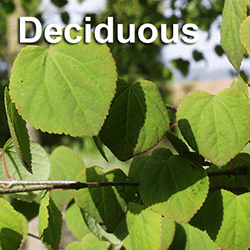 Most bare root trees are deciduous, which means they become dormant in the winter. Bare root trees are usually less expensive than trees that have been stored in pots or wrapped in burlap. Because their roots have not been bound or confined, once they have been planted they quickly adjust to their new environment. 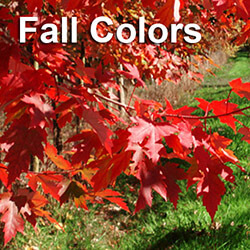 The best time to buy a bare root tree from big tree suppliers is during the late fall or early spring. When choosing a bare root tree for planting, look for healthy, flexible roots. Before planting the tree, re-hydrate it by soaking it in water. Containerized – The majority of containerized trees have been grown in pots since they were very young. The tree’s soil is usually fertilized, which helps provide the nutrients it needs to remain healthy. 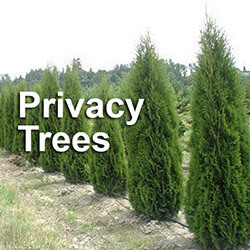 Most containerized trees can be planted at any time of the year. When shopping for a containerized tree, the tree’s health will be apparent. Because the tree has already adapted to a growing environment and is more established, transplant “shock” is less likely. 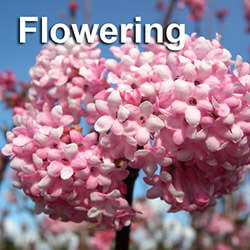 You will also find many potted or container trees blooming or bearing fruit earlier. Balled & Burlapped – A balled or burlapped tree has often been grown in a field. When these trees are dug out of the field, many of the roots are removed in order to keep the rootball as small and light as possible. The remaining roots are wrapped in burlap that is secured by twine. B&B trees have usually been growing in the field for two or more years. They are typically dug up during the winter. Tree removal is done either by machine or hand. When purchasing a B&B tree, make sure the ball is large enough to support the tree. 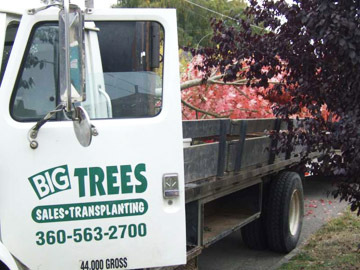 Big tree suppliers will usually base the size of the ball on the thickness of the tree’s trunk. Planting a B&B tree will often require the knowledge and skills of a big tree specialist. To begin with, even small rootballs can be extremely heavy (some rootballs can weigh over 1000 lbs.!). They also need to be handled carefully to prevent root damage. Special tools and techniques are usually required to safely load, transport and plant a B&B tree. 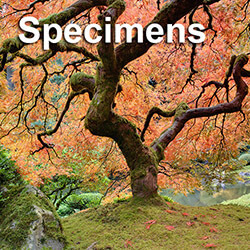 An expert in big trees will also test the soil before your tree is purchased. Every tree needs specific soil conditions in order to grow well. Variables can include texture (the ratio of sand, silt and clay), structure (how soil particles bond) and compaction. 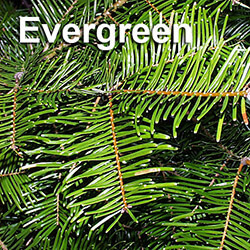 If you are considering adding a tree to your landscape, consult an experienced tree specialist from a big tree nursery who can give you reliable advice on tree selection and planting. It’s the best way to avoid mistakes that can result in tree failure.